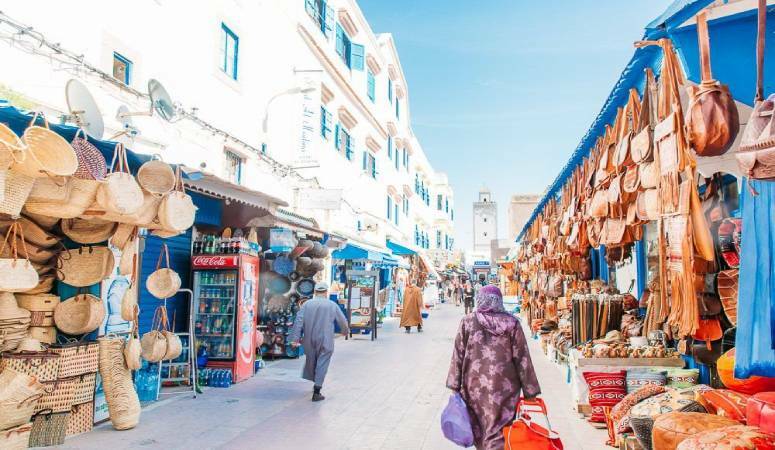 Located on the north coast of Morocco, the rustic scenes and deserted beaches of Asilah offer a tranquil alternative to the hustle and bustle of nearby Tangier, and other big cities. This fortified town offers much in the way of picturesque beauty, with whitewashed buildings and a quaint harbor. Other than stunning scenery and a peaceful atmosphere, Asilah is famous as the home of the Asilah Arts Festival. If you visit during August, you will witness an entire public wall being given over to painters to let loose their creative juices. This is just one of the exhibitions on offer during the Asilah Arts Festival. Established in 1978, the annual event features studio art, poetry, dance, and performers from around the world, and is probably the most important of its kind in Morocco. 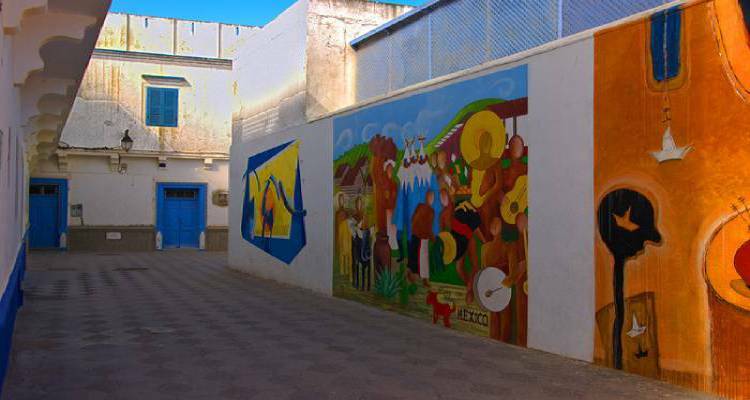 There are many other attractions in Asilah, in addition to the Asilah Arts Festival. Paradise Beach is a beautiful, secluded area, perfect for romantic evening walks. There are many other beaches to choose from in the area, including the popular Briéche beach, set near the estuary of the river Mharhar. One of the main attractions in Asilah is the Palais de Raisuli. 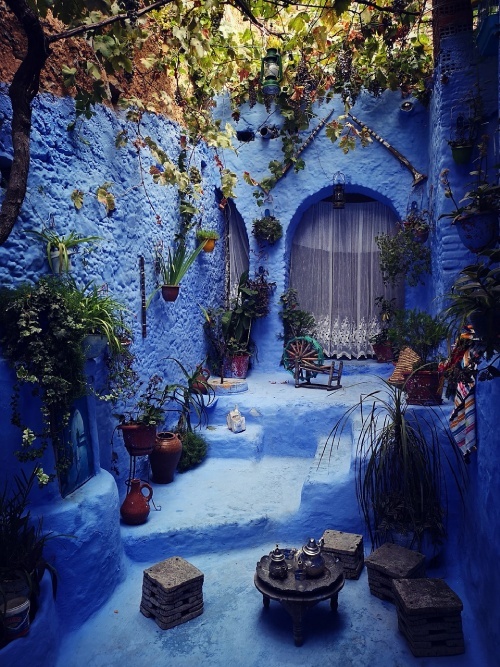 Situated in the heart of the town, right in the middle of the medina, the historic building was constructed in 1909 for the former governor of northwest Morocco, who spent his early life as a bandit and kidnapper! Nowadays, the building is a cultural center, and a great place to admire classic architecture. After visiting these magnificent places, simply walking amongst the city walls and ramparts, evidence of the rich history of the area, will keep you fascinated. 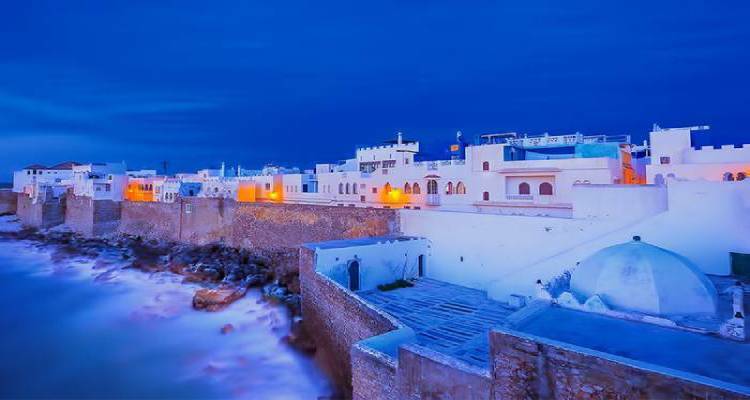 Be sure to pay a visit to the viewing platform at Bab Krikiya, where you can observe the sun setting across the vast open coast..
As for the hotels in Asilah, Al Khaima is attractive and peaceful, located close to the beautiful beaches, but within easy walking distance of the town. 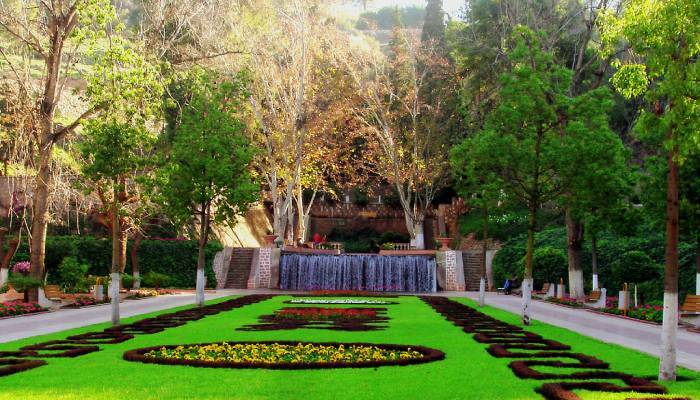 The facilities are modern, and the gardens are stunning. Hotel Dar Manara is an intimate place to rest while visiting Asilah. Family run and beautifully decorated, this hotel is in the riad style of traditional Morocco, with a picturesque central courtyard. The boutique hotel Al Alba is known to be one of the most family oriented, warm and friendly hotels in Asilah. It features a rooftop suite, and it is close to the medina and of course the beach. Asilah is an intimate town, where you can’t help but relax in the tranquil environment.